Another country, another city. I semi-spontaneously decided to book a trip to Edinburgh at the end of January. I always say, to travel, you do not need to be taking a 3 hour flight or venturing off with a 60 litre backpack. Sometime you need to explore what is in your own backyard. It was exciting because had just visited my friend in Dublin, Ireland – another place I have not visited before. 2019 definitely will be a year of travel and adventures. Edinburgh. Whether you are a fan of history or Harry Potter, Edinburgh is a great city for you to venture to. There are many different things to do in Edinburgh depending on what peaks your interests. I have compiled a list of things to do in Edinburgh. Although I didn’t do all these things, they are definitely on my list for my next trip up North. As always, I went on a “free” walking tour. Free or paid walking tours are a great way to start a trip anywhere you go. You learn about what to explore, the history and culture and you can always ask your guide for any additional information you need. I did a free walking tour with SANDEMANs New Europe. They have tours operating in many different cities across Europe. The only thing with a free walking tour is that they are not really free. This is the first “free” walking tour where I have experienced the “optional tip”, not feeling extremely optional. Although it was a great tour and our guide was amazing and entertaining throughout – I did feel an element of pressure to give a tip. Obviously, they work solely on tips, but the whole “IT’S FREE” element definitely disappears. However, it is still great experience and I would highly recommend taking one. 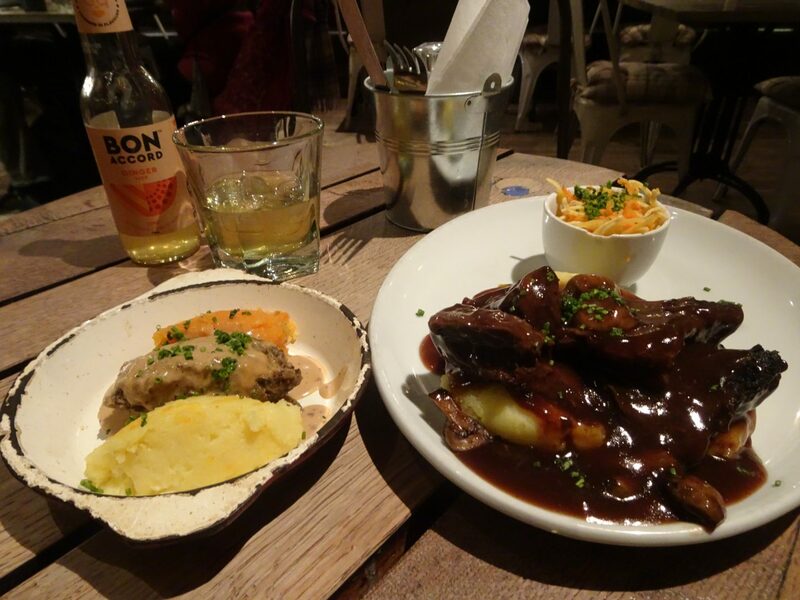 From Scotts porridge to Haggis, you should definitely make sure to try some traditional Scottish food. Haggis is sold at nearly every pub or restaurant in Edinburgh. I tried Haggis for the first time at Makars Gourmet Mash Bar and did a short video on Instagram of my reaction – make sure to check it out. You should also try deep-fried Mars bars, they aren’t common in Edinburgh but you can find them at Cafe Piccante. This leads me on to the next thing on my list of things to do in Edinburgh quite naturally. Just like most of my adventures, I would highly recommend that you take a food tour when travelling to a city. I was like to be given discounted tickets for the Eat Walk Edinburgh food tour, but it is definitely value for money. The amazing guide Alan, shares great stories of Edinburgh as you venture through the Old Town and into the New Town, tasting some of the best foods Scotland has to offer. Check out my highlights on my Instagram, you’ll see all the great food we tried. 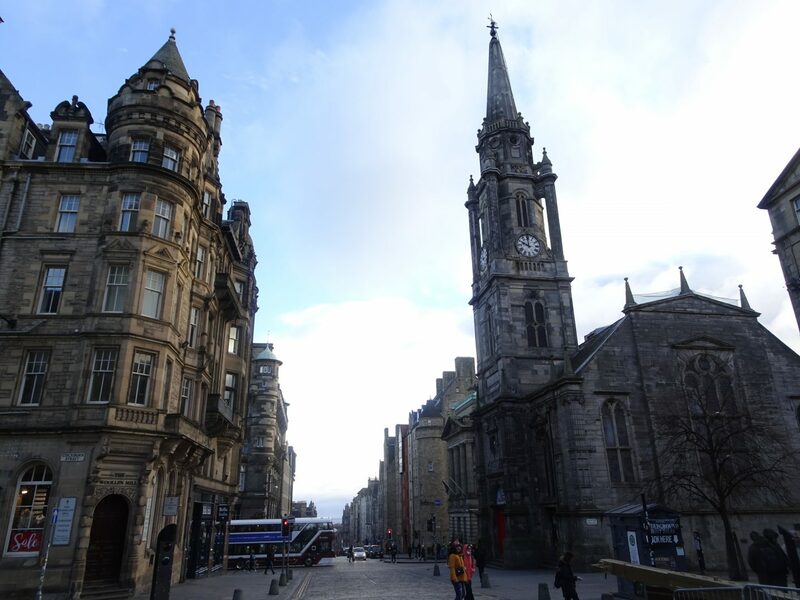 The Edinburgh Old Town is filled with heritage and history. 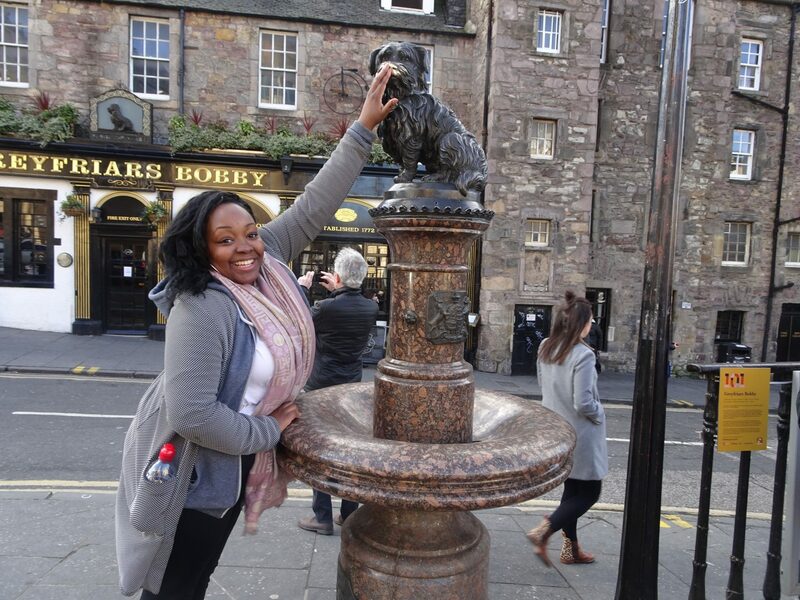 Most walking tours are based in the Old Town as it the oldest part of Edinburgh and is lined with old pubs, narrow alleys and historical monuments. You also have an abundance of tartan and lochness monster themed shops in the Old Town, specifically all the Royal Mile, aimed at tourists. For all you Harry Potter fans, you’d already know that part of Harry Potter was filmed in Edinburgh and a lot of the books were written or inspired by the city. You can have a coffee where J. K. Rowling wrote chapters of the Harry Potter books. Visit places like Victoria Street that inspired the famous Diagon Alley. It’s a fun walking tour for all the family. 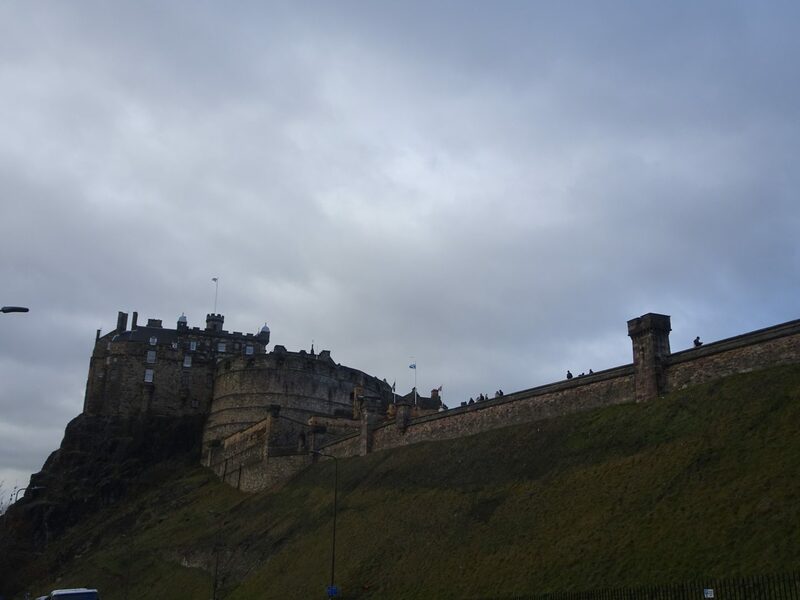 Similar to most castles, Edinburgh Castle is at the highest point of the city. The oldest part of the castle dates back to the 12th century and it is the most popular attraction in Scotland. For history and culture, you should definitely take a trip. Many companies offer guided tours, but you can visit the castle without a guide. Many different companies off day trips to the Highlands which include visits to Loch Lomond National Park, Kelpies & Stirling Castle. The Highlands is a great breakaway from the hustle and bustle of the Edinburgh city life. Free of charge (excluding specific exhibitions), you can visit the home of the famous sheep, Dolly – the first ever cloned from an adult cell mammal. The museum takes you through Scottish history and heritage, as well as the accolades on display. Throughout the year there are different exhibitions, if you visit there website you can keep up-to-date with whats on. Drop a comment below letting me know whether you have ever visited Edinburgh and if you have tried or visited any of the above. If you’ll be visiting this lovely city anytime soon, feel free to use this post as a reference. 2019 will definitely be a year of travel. Check out my recent travel bucketlist and let me know if there is anything you have done or want to do. I’ll definitely have to have a hunt for it when I go back. Edinburgh is great city! We’ve been to Edinburgh once before a few years back for my birthday weekend and we loved it! Super cold but such a refreshing place! We didn’t do anything HP related but go into the official shop to see. As you know we’re all about the food, we had Haggis for breakfast on my birthday and as much as I’d thought I’d hate it, I actually liked it but wouldn’t necessarily choose to eat it again if that makes sense. 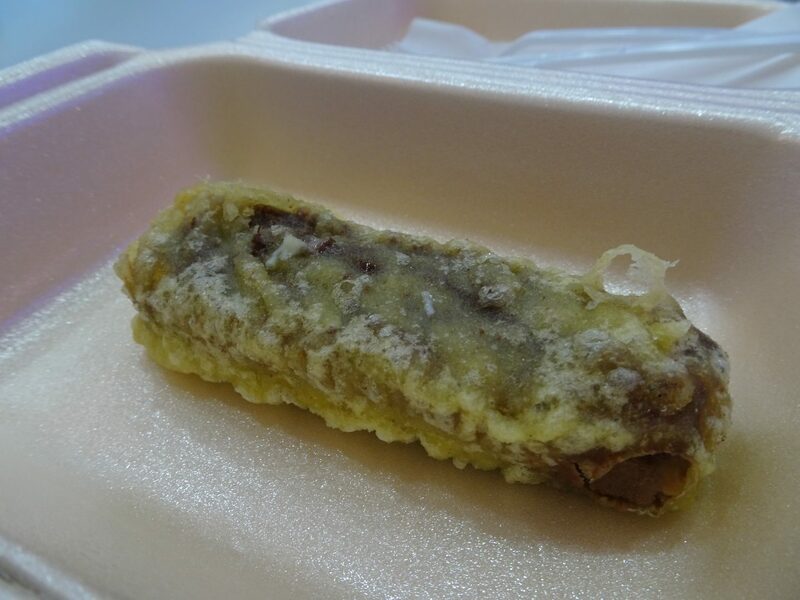 We also tried a deep fried mars bar – great but never again! Sounds like you had a great trip and we can’t wait to see where you go next! Yeah, I am not the biggest fan of deep-friend Mars bars but at least I can say I have had it once. I really love Haggis and would love to find a good Haggis place in London. Same – neither can I – haha! It sounds like you had a great time! I’m planning on going to Edinburgh myself in August, and can’t wait to see all the Harry Potter stuff! The free walking tours are a great way to learn about a city from the locals! And the food tour is a great idea too! I bet the Harry Potter site is very popular! Yes definitely, my favourite has to be a food tour – haha! 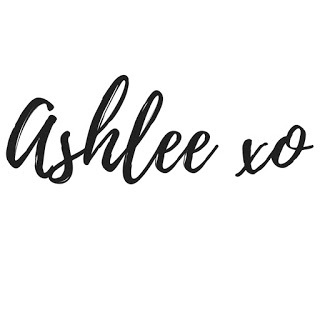 This post is bringing back sooo many memories! We LOVED Scotland and your pictures are gorgeous! We are going to Edinburgh in the summer so are looking for suggestions for things to do. Glad to know the free walking tour worked out. Even if it did not feel really free. I am not looking forward to Haggis but deep fried Mars bars may be something to try. It would give me energy to head up to Edinburgh Castle for a great panoramic view. Thanks for starting me thinking about Edinburgh. Edinburgh is one of my favorite places! I enjoyed your photos of the castle especially. I agree that a walking tour is so fun in this old city. I learned so much taking a couple of these. You make me want to return to Edinburgh soon! I love taking “free” walking tours as well. It helps me to decide which places to go back to and explore more of later. I also love asking for local restaurant recommendations after the tour’s over, and I’ve never once been disappointed. Happy Travels! I need to visit Scotland soon!